Today was the 50th anniversary of the 1967 war. 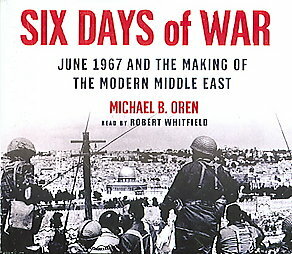 What follows is a review I wrote last year of Michael Oren’s book about the 1967 war. I am posting it today to commemorate the anniversary, and to think about what has changed, and what has not, about the equation between the “Muslim world” and its more modern competitors. 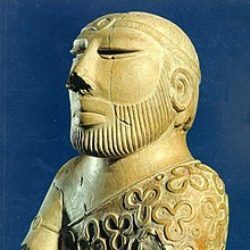 To the extent that it existed, this sense of the Muslim world being one of several “competitors” in a war of civilizations existed mostly in the Muslim world in the last 100 years; and even there, mostly in the minds of religious fanatics such as Maudoodi or Sayyed Qutb or modern Islamists such as the Indian Islamist Mohammed Iqbal. 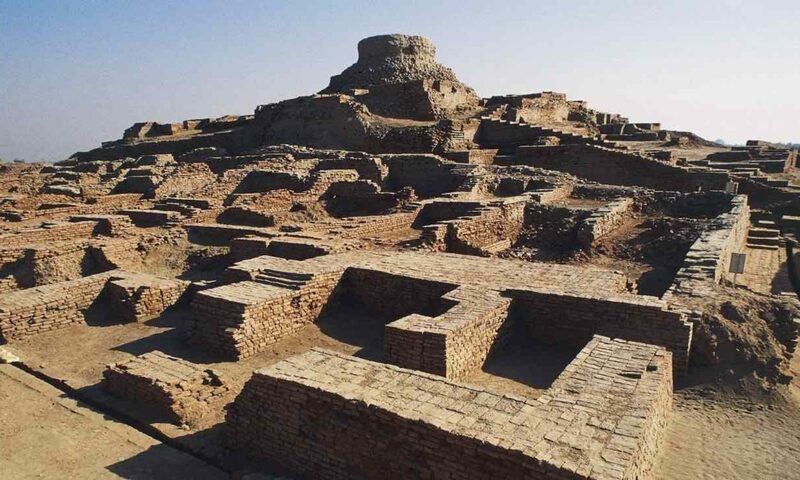 Most Western, Chinese or Japanese thinkers were unlikely to have something called “The Muslim World” on their list of civilizations competing in the modern world. This has certainly changed in recent time, with at least the Right wing of Western Civ and (and to a lesser extent, of Chinese and Japanese Civ) becoming almost hysterical about the threat posed by Islam. But has the balance of power changed? and if it has, has it changed enough? I think today’s drama in the GCC (among many things) indicates that the balance on the ground has not changed by much. The Muslim world is richer, and some countries (Turkey, Pakistan, Egypt, Iran, Indonesia) are more powerful than they were in 1967; Pakistan is even a nuclear power (and in the minds of many of its own citizens, if not all its power brokers, an “Islamic nuclear power”), but in many other ways the dreams of May 1967 were the high point of (delusional) confidence in the Muslim core region. In that year, many, perhaps most, in the Muslim street were eager to believe that their armies could, if given the opportunity, annihilate the “Zionist entity”. Which is why so many spent the first few hours of the war celebrating what their leaders were describing as “great successes”; that reaction seems unlikely today. If there were a new war, and Arab radio stations claimed the Israelis were losing, most people would not believe it, even if the Israelis really WERE losing. Anyway, on to the review. And don’t miss the documentary at the end.